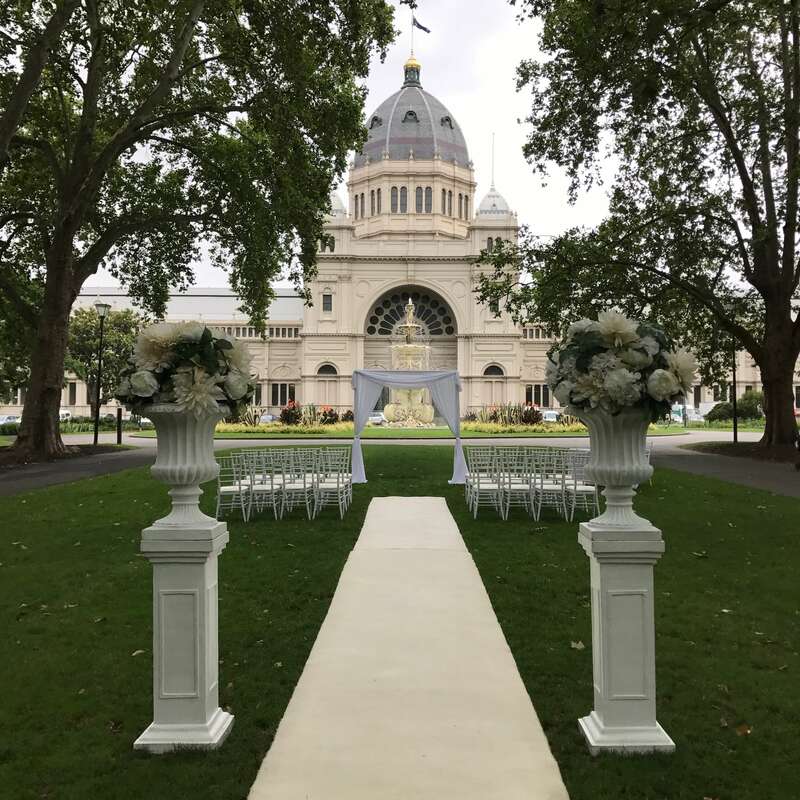 North of the city centre, Carlton Gardens surround the majestic Royal Exhibition Building, which was built for the Great Exhibition of 1880. 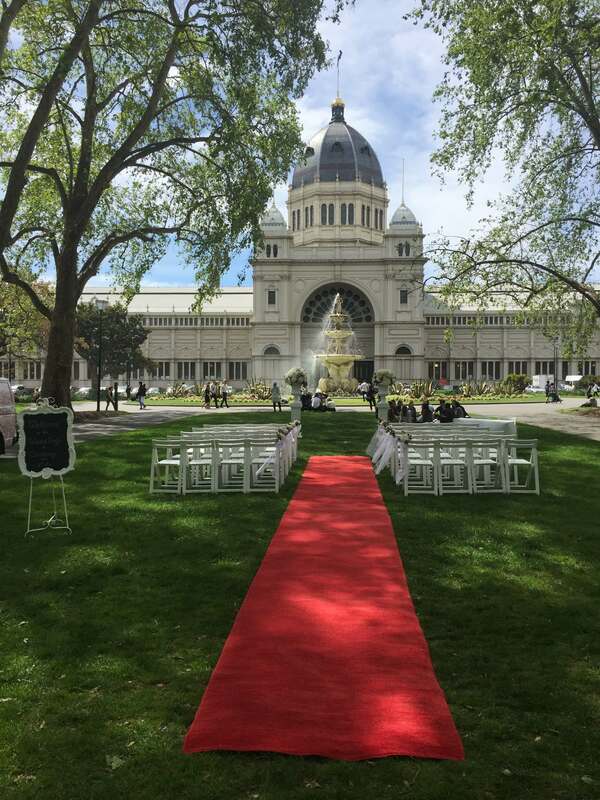 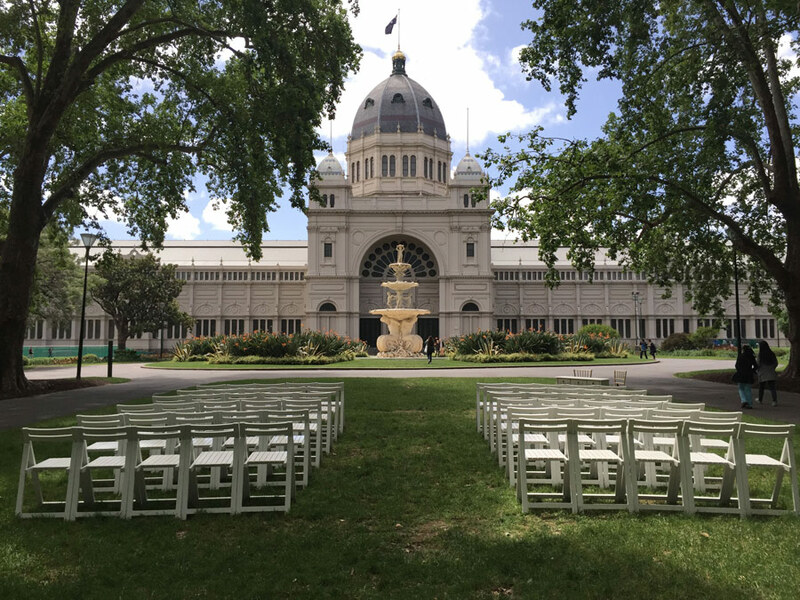 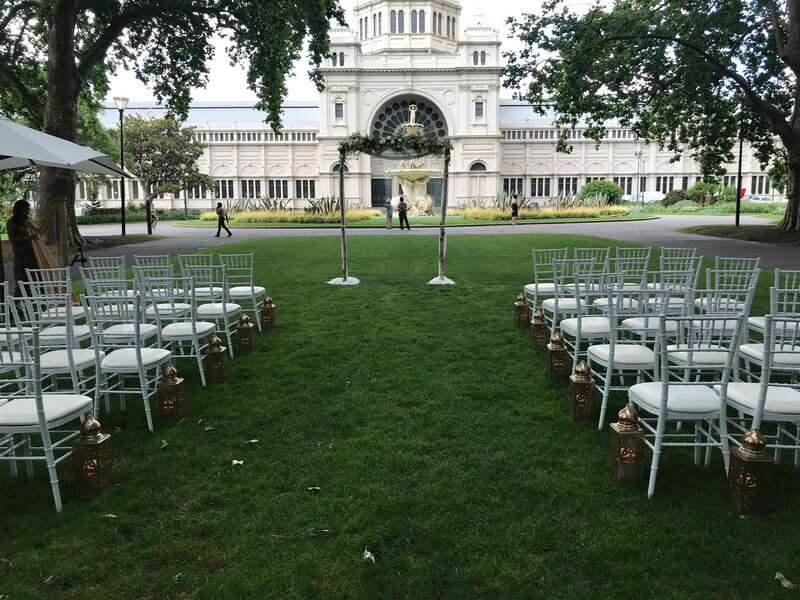 A significant political landmark, the building was the site of the first Commonwealth Parliament and for 27 years, the Victorian parliament met at the Exhibition Building while the National Legislature used the Victorian Parliament building. 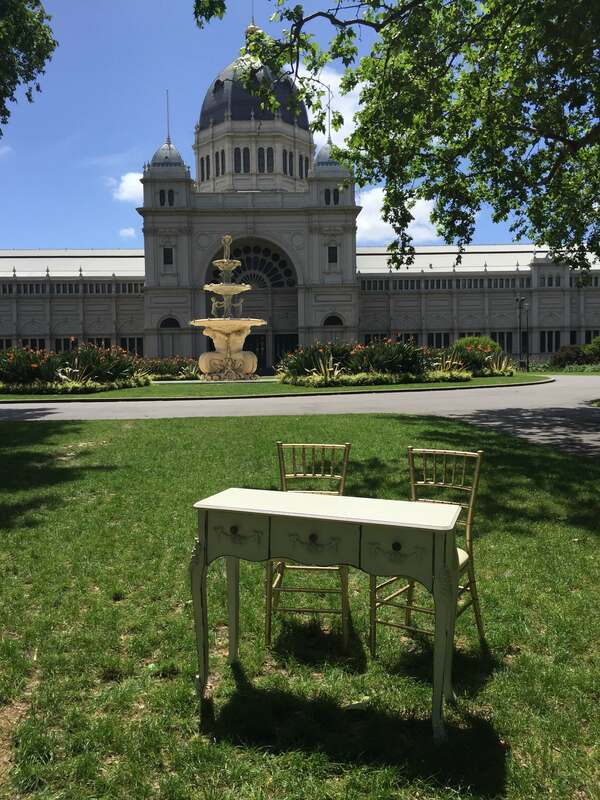 Many exhibitions are still held in the Royal Exhibition Building and Carlton Gardens, including the International Flower and Garden Show. 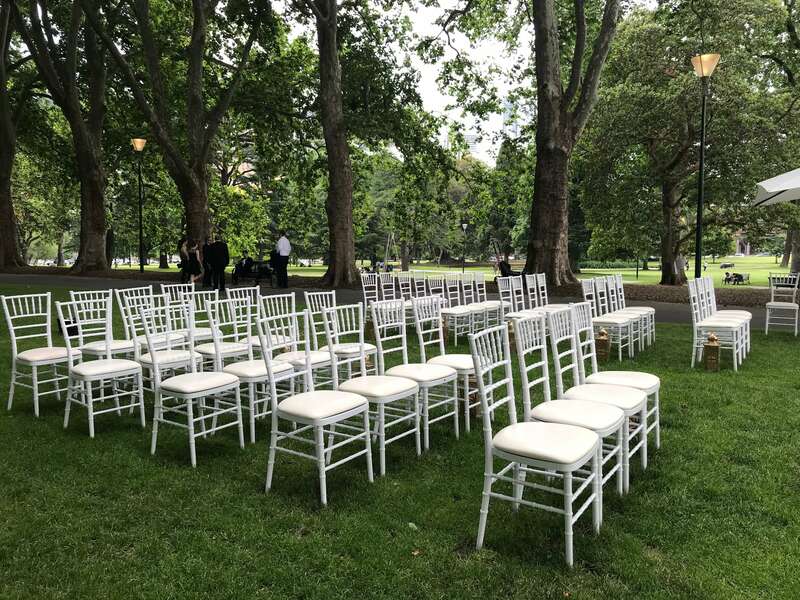 A popular picnic and barbecue area, the gardens are home to an array of wildlife, including possums. 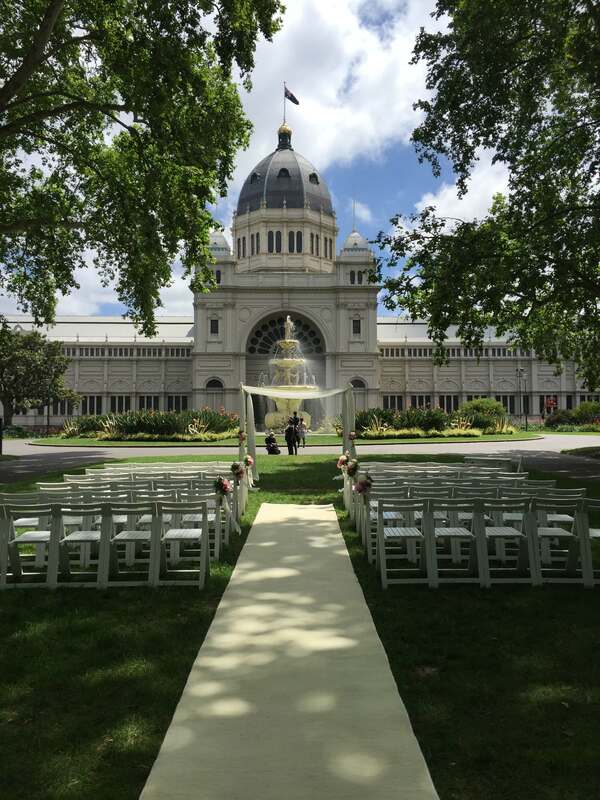 Tree-lined avenues, a majestic fountain, formal flowerbeds and miniature lakes are a feature of the Gardens. 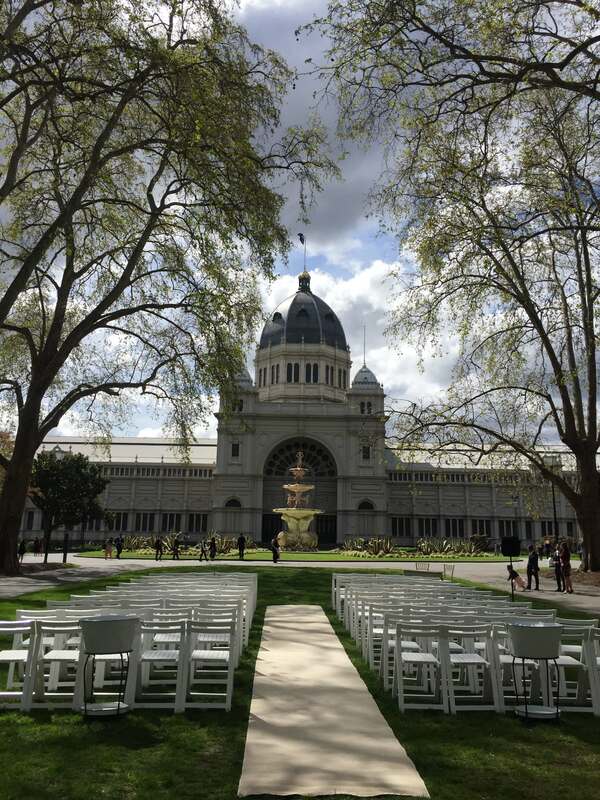 As well, the Melbourne Museum and IMAX Cinema border the northern section of the gardens.